When it rains it pours. No sooner had United Airlines kicked up its heels and taken a brief second to mop the sweat off its collective brow than another absolutely bugnuts story dropped. Literally in this case, as Richard Bell was on a United Flight home from Houston when a scorpion dropped from the overhead compartment and onto his head. The thing managed to sting Bell before another passenger removed it and crushed it. Bell handled the situation like a champ, even declining medical assistance when emergency personnel rushed on board after the plane landed in Calgary. 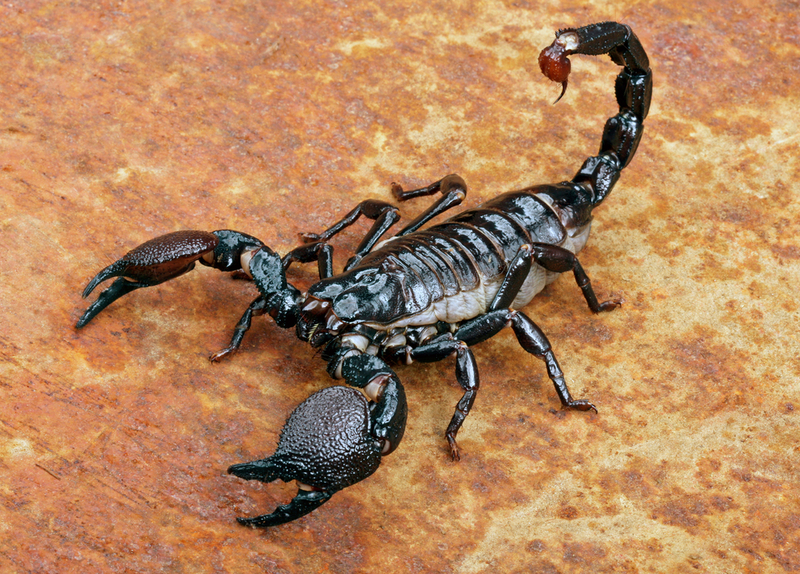 Still, add “scorpions falling from the sky” to your list of things that could happen to you on a United Flight.